Guam: Farm visits and Maila Ta Fan Boka food trip! 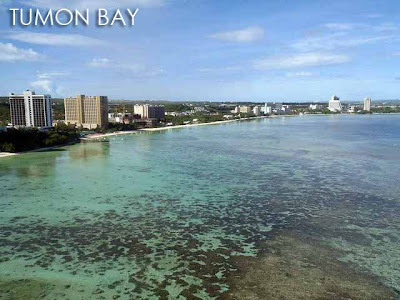 What a great way to start the morning with a panoramic view of Tumon Bay! 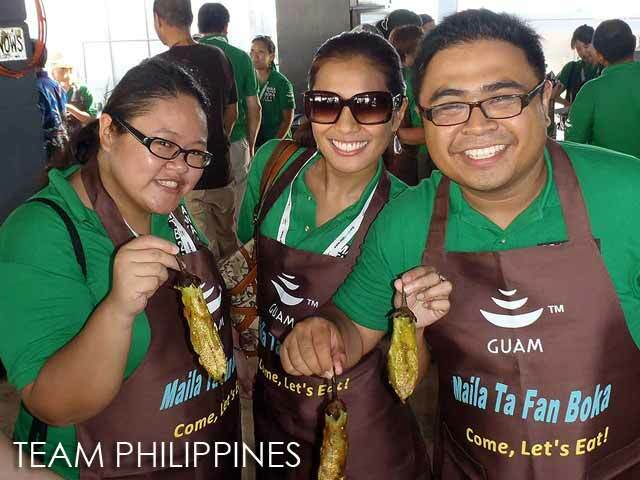 We had a welcome breakfast hosted by the Guam Visitors Bureau at Toh-Lee Restaurant of Hotel Nikko Guam to start the Maila Ta Fan Boka 2011 social media food tour. 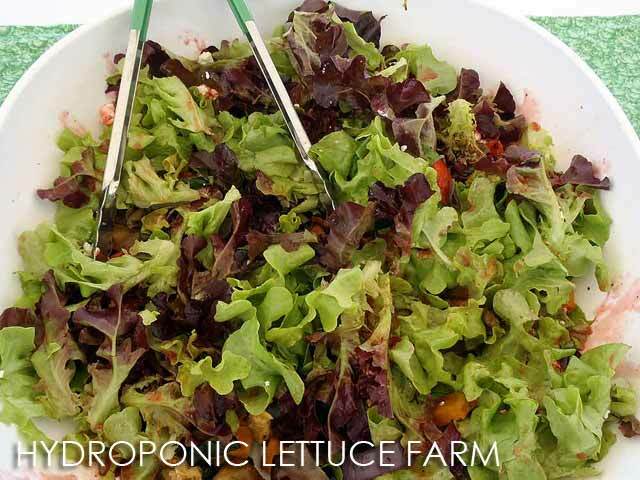 The restaurant is at the 16th floor of the hotel and glass windows offer visitors a scenic meal. On one side of the restaurant, there was a demonstration on how to make a tortilla which of course goes with the kelaguen. 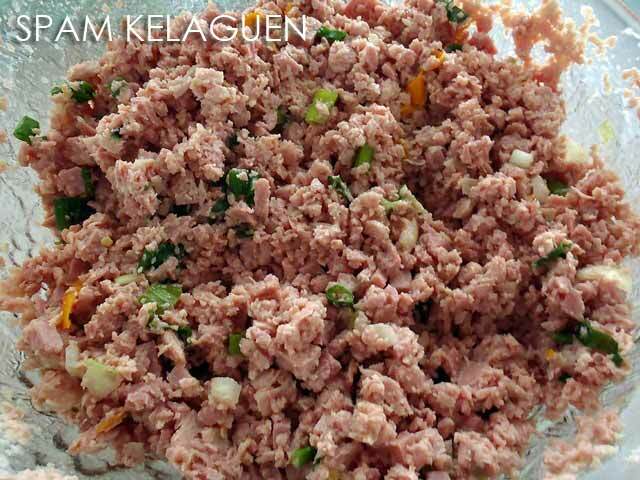 This time, they served us Spam Kelaguen. Spam is quite popular both in Guam and Hawaii. 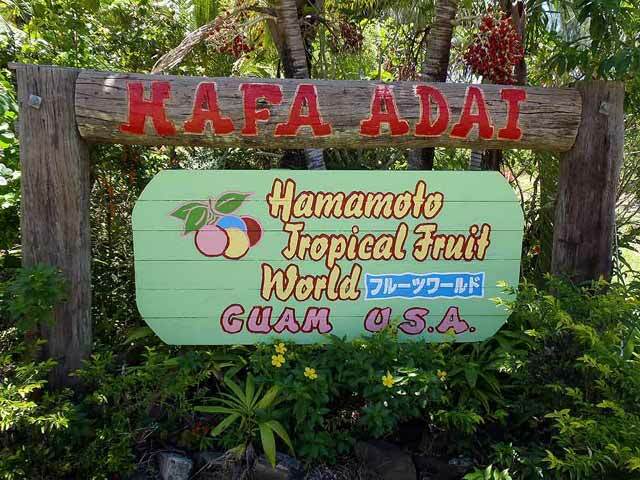 They do know their Spam in these islands! From Tumon, we motored to Talofofo to visit Cristian's Mango Farm. 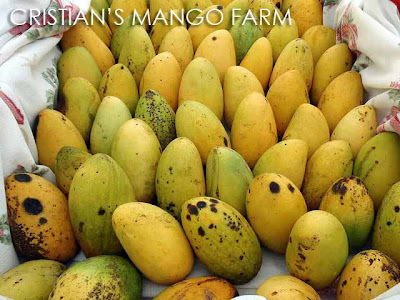 We do have a lot of mangoes in the Philippines. But there are a lot of varieties present in Guam. We were welcomed with some frozen mango which was a refreshing proposition on a really hot and humid day. 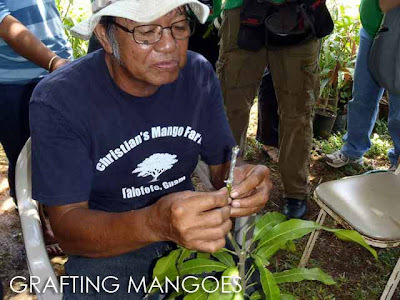 There was also a demonstration on how to graft mango trees to speed up the fruit bearing process. 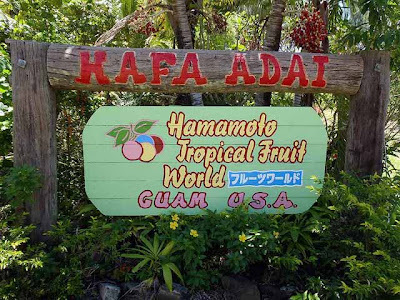 Our next stop for the day was Hamomoto Fruit World in Yona. Although almost all the fruits at the farm in available here in the Philippines, I was impressed with how they presented the farm, complete with a trolley tour of the grounds and its large collection of fruit trees. Lunch was also at the farm. 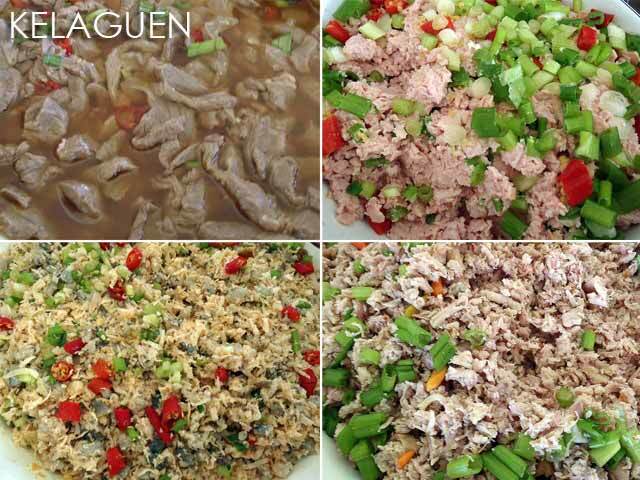 And we were served even more kinds of kelaguen. This time, there was also Beef Kelaguen on the table which I particularly enjoyed because of the really soft and tender meat. 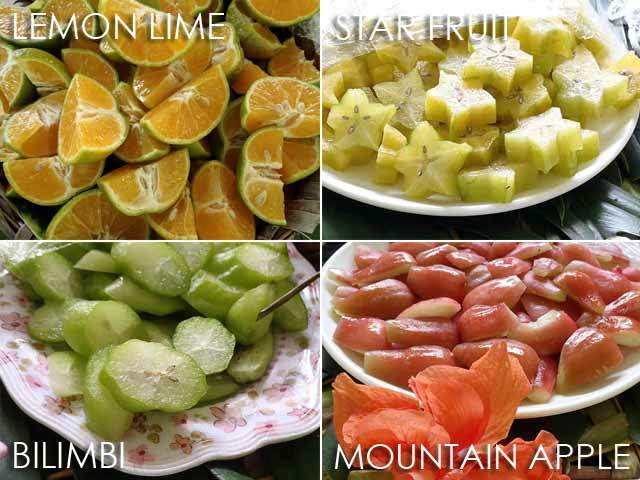 After the tour, we were served fresh lemon lime juice and fruits from the farm which included Star Fruit (Balimbing), Belimbi (Kamias) and Mountain Apple (Macopa). We were also asked to try something quite peculiar, coconut meat served with soy sauce and wasabi. The hard coconut meat actually tried mimick squid meat. 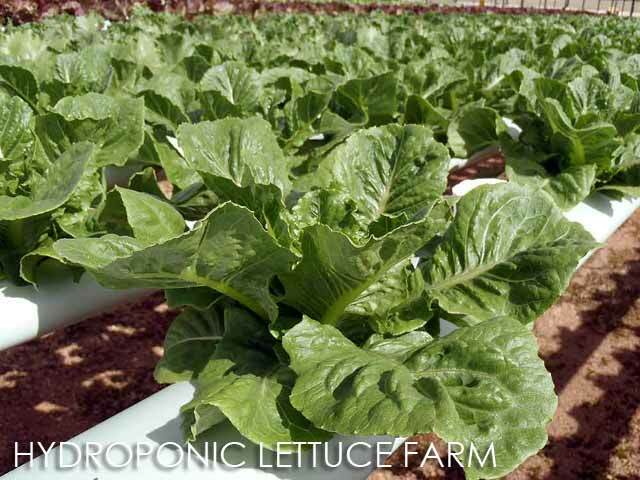 The last farm stop for the day was the Hydroponic Lettuce Farm. We were shown where the really good quality greens on the island are produced. The best part is we got to try the lettuce fresh from the farm! For me, the highlight of the day was the visit to the Muna Home in Mangilao where we got to watch cooking demonstrations and savor local Chamoru cuisine. 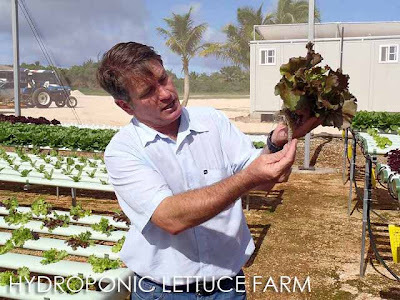 Earlier in the day, we were asked to randomly pick a recipe we would cook that night. 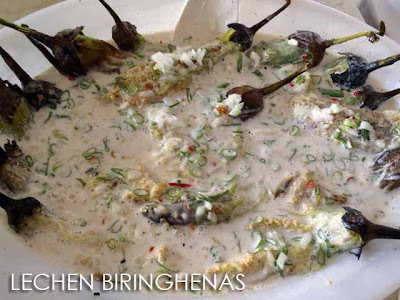 And the Philippine delegation got Lechen Biringhenas (Grilled Eggplant in coconut Milk). Among the dishes served to us included (1) Tinaktak (Beef with Coconut Milk), (2) Golai Appan Lemai (Breadfruit boiled in Coconut Milk), (3) Tininun Bariya (BBQ Ribs), (4) Tininun Mannok (BBQ Chicken), Hineksa Agaga (Red Rice), and Kelaguen Mannok. 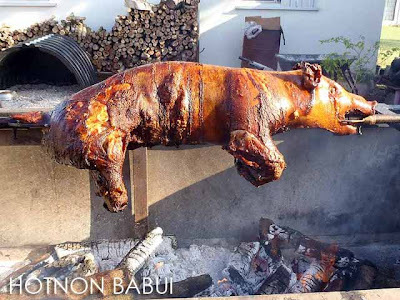 Everyone was raving about the Hotnon Babui (Roasted Pig)! 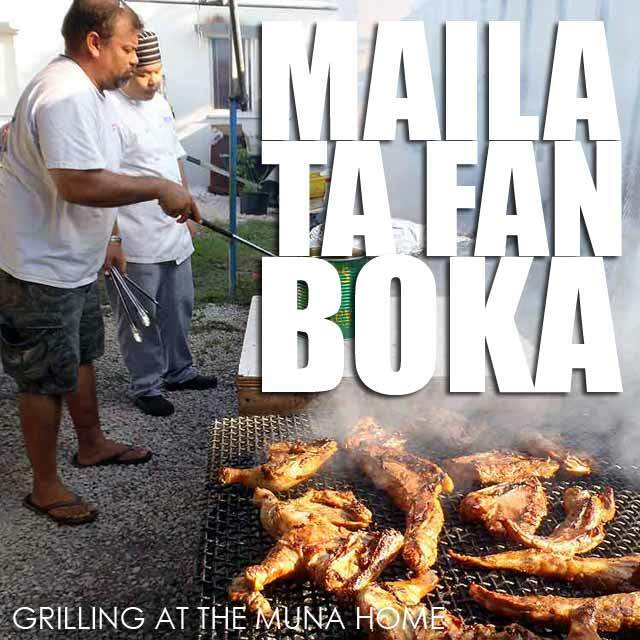 It was a very meaningful dinner at the Muna Home which is known for its cooking tradition. 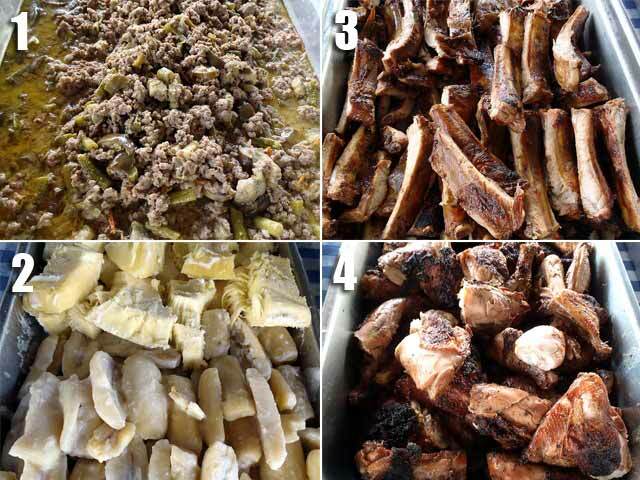 There's nothing better than a home-cooked Chamoru meal. Before the night ended, a group of local youths presented traditional Chamorro dances. We went back to our hotel. But the night wasn't over since we were scheduled to watch the magic and acrobatics show at SandCastle. No photos allowed though. But it was good!